Welcome this local multi-arrangement band as BuzzRun brings his rock and pop tunes for the perfect Saturday night. 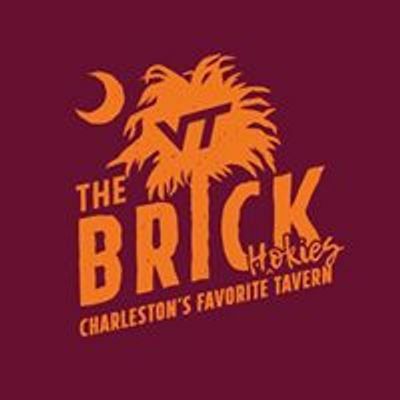 One of Charleston’s favorite taverns, The Brick, is back at a new location near upper King St. after a fire burnt down their original spot on East Bay St. in 2013. They may have been gone for four years but they returned without missing a beat. 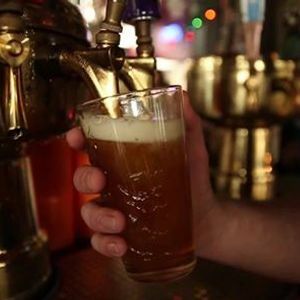 Guests can enjoy: crowd pleasing burgers and bar food, cold beers and fresh cocktails, $4 happy hour every weekday, 10 flat screen TVs, bar games, free wifi, and a large outdoor dog friendly patio. 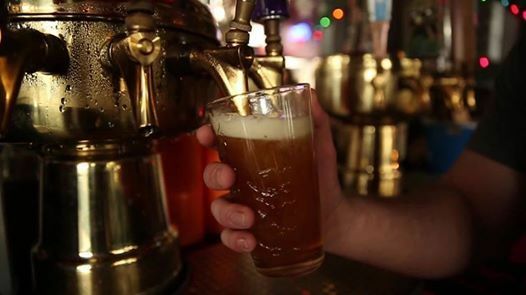 On the weekends there is free live music at night, and ends with their Sunday Funday signature Bourbon Bacon Brunch. The Brick is located at 24 Ann St. across from the Charleston Visitors Center.